Wow, just WOW! 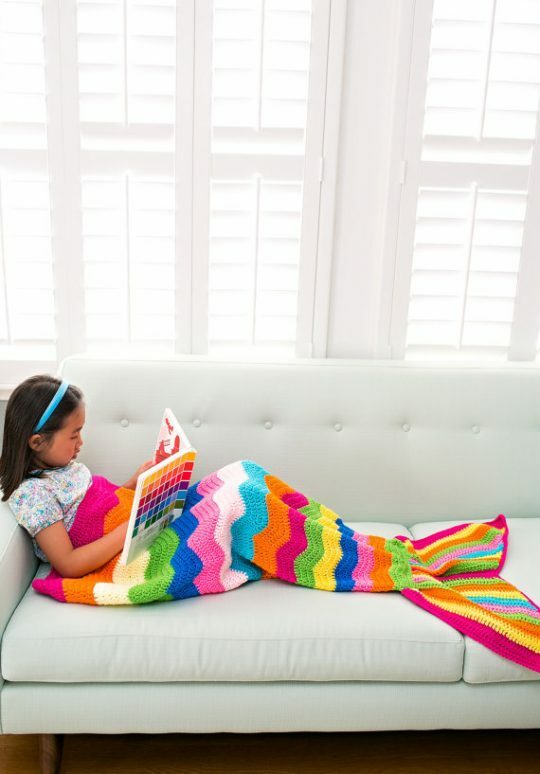 These Crochet Mermaid Tail Blankets are so beautiful! We fell in love with them since we spotted them on our friend’s Instagram account (Hello Wonderful). Our kids are going to LOVE these! Such beautiful colour combinations, they just make us want to cuddle on the couch and read amazing fairy tales together. 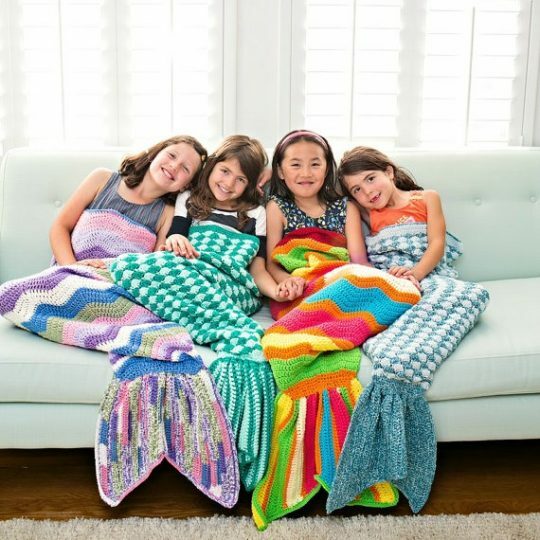 You can find and order your own handmade Mermaid tails here. You might also enjoy the crochet patterns and projects featured here.